Are you an avid reader who is looking for a group to meet with on the Eastside? Look no further, we are officially starting a thinkspace book club! The thinkspace team spends a lot of time reading- well, we like to think we do at least. Therefore, we are excited about this opportunity, which will allow the thinkspace community to connect and discuss a new book each month. 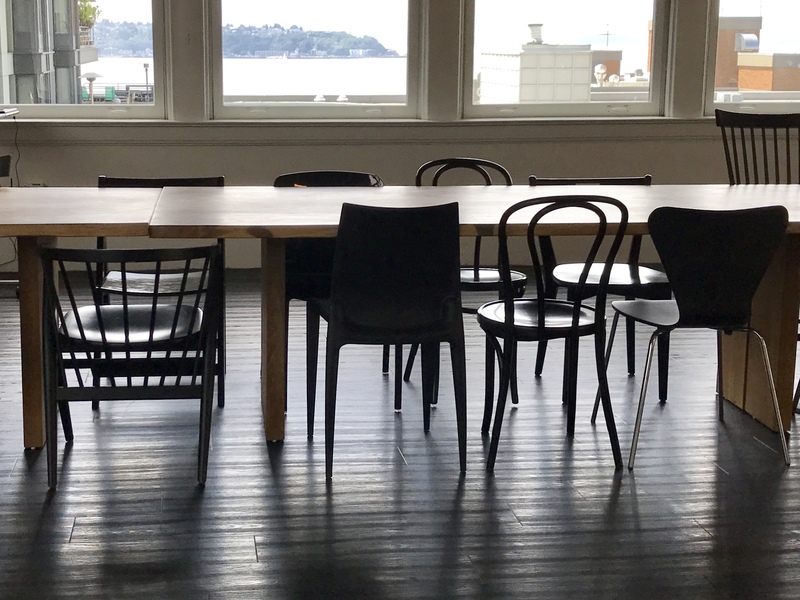 As a group, we will be meeting 1-2x a month over coffee, happy hour, etc. (to be determined by the group) to chat about our learnings, takeaways, and questions surrounding the book of the month. 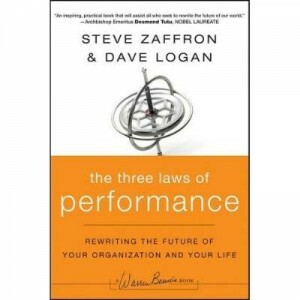 For the month of April, we have selected The Three Laws of Performance: Rewriting the Future of Your Organization and Your Life by Steve Zaffron and Dave Logan. Stay tuned for my personal review of The Three Laws of Performance after we finish it this month. If you’re interested in joining our book club send me an email at Kristin [at] thinkspace [dot] com. Or, you can always reach me us on twitter @thinkspace.